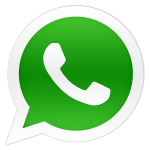 When we learn a language, our main aim is to communicate effectively, right? 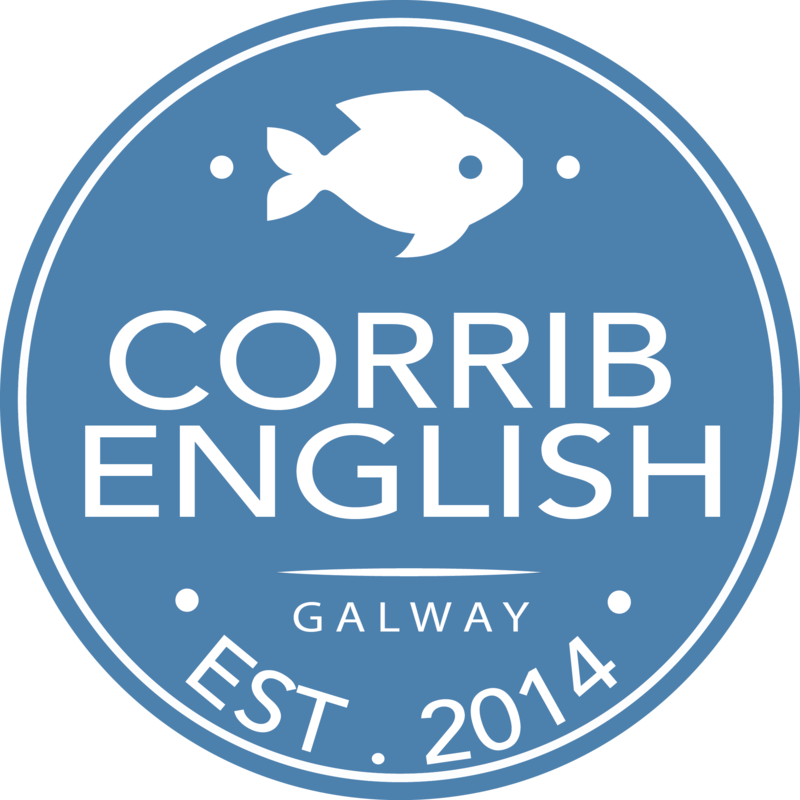 Corrib English’s conversation classes have a strong focus on speaking based on some gentle language input (maybe some vocabulary or perhaps one particular piece of grammar). The aim is to improve your speaking fluency and accuracy in a comfortable and fun environment under the close guidance of our teachers. With a maximum of 6 per class, students are sure to have plenty of time to speak and be corrected. These speaking classes are available at two levels and can be joined on any day when a space is available – but places are limited, so book now!